When viewed from an outside perspective the game play may have been perceived as simplistic. This could not have been further from the truth given the multitude of intrinsic variables and options available to players, such as the varying characteristics of each golfer combined with the multitude of club choices. With past golfing games the players were usually met with very linear game play. 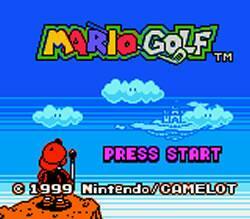 Mario Golf revolutionized the usually casual golfing video game experience by mixing in elements of the role-playing genre. This would allow for a pleasurable experience for both younger and older players. 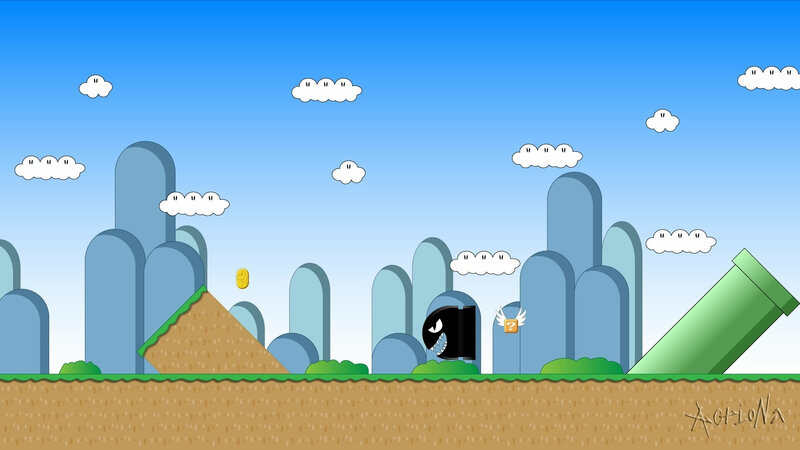 The player is given the ability to choose between Mario and Luigi from the Super Mario franchise as well as some created specifically for the game. Additionally the player is given the opportunity to create his own character, which he can use to play matches and tournaments to earn experience and trophies. Hit the links and tee it up with Mario and his friends! The stakes are high in the race to become the Grand Champion of golf. Four Club Champs stand in your way, and you’ll have to defeat them all to get a shot at playing the most famous golfer in the land. Create up to three of your very own characters, and power them up as you play. To improve your game, pick up tips from the other golfers you meet. With four courses, 12 practice ranges, five play modes and a variety of minigames, having hours of fun is par for the course. Outside of the main quest line is a multi-player stand alone version of the golfing game which has no impact on the story line. It features the same amazing sound track and allows for newer users to practice the more intricate functions of the game or just have fun with a friend. A North American TV Commercial for Mario Golf for GBC. There are three different 1-up mushrooms that are around each of the maps. You can find all four of the main playable characters scattered across the maps, but you cannot find the one that you are using. We are pretty sure that could destroy the universe. If you hold select while you are choosing your character, then you can play left-handed. 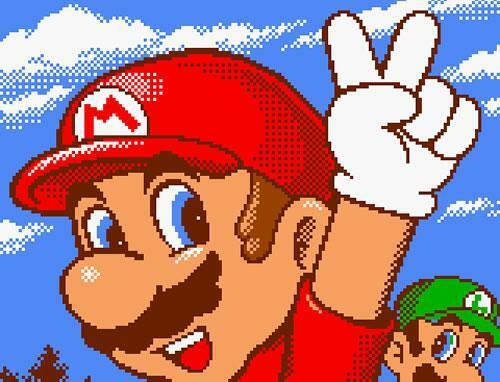 This game was one of the best received Mario games on the Game Boy Color. It was given a perfect score by many different game rating magazines and sites such as IGN. All of them tended to note the fact that the game was incredibly addictive. It made busrides to school fly by in a few seconds, and began a social disconnect that was not seen again until Pokemon hit the market. While the physics may not be the best, it was still one of the best golf games ever made and it had the added bonus of Mario characters. The music, graphics, colors, and unique mood made this one of the best golf games ever released.